AZERBAIJAN. Nagorno-Karabakh. 2005. 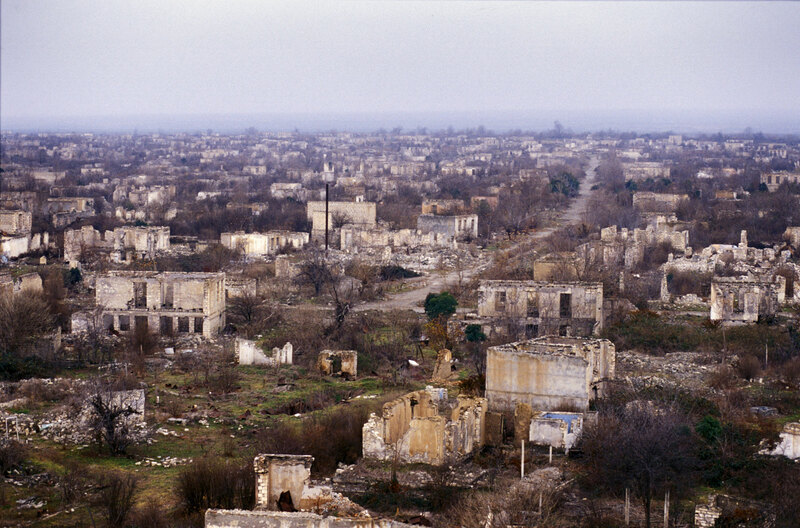 The town of Aghdam, which had a population of about 40,000 before the war.